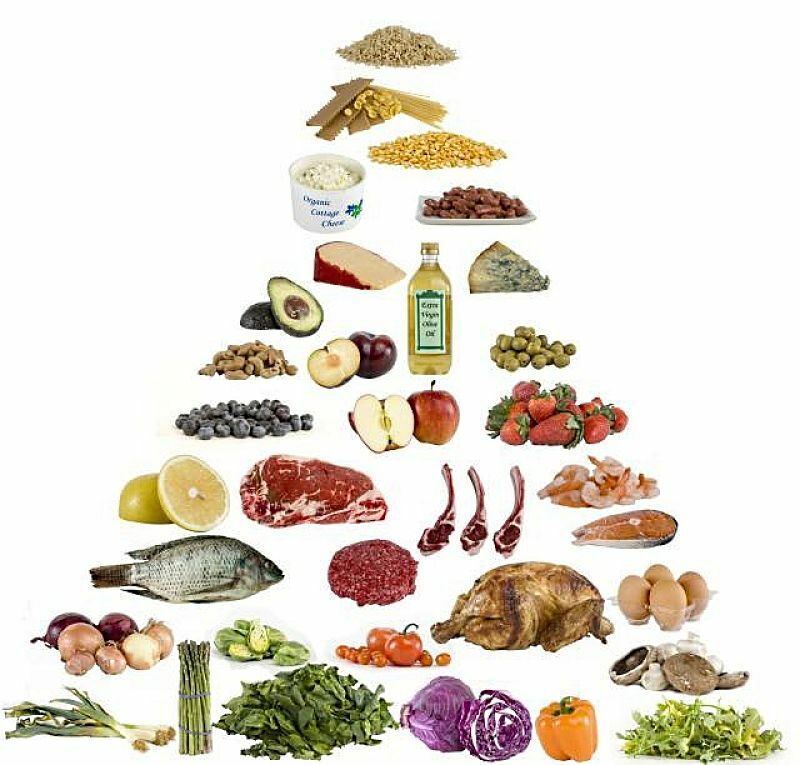 Many people looking for a healthy diet look for foods that are both high in protein and high in fiber. 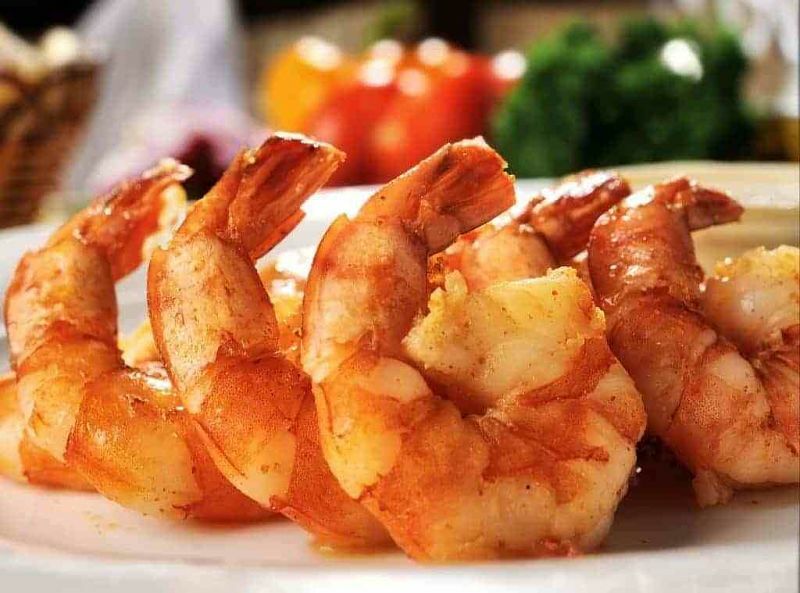 Protein takes longer to digest and suppresses the appetite. It is also vital maintaining muscles and contains essential amino acids that the body cannot synthesise itself. 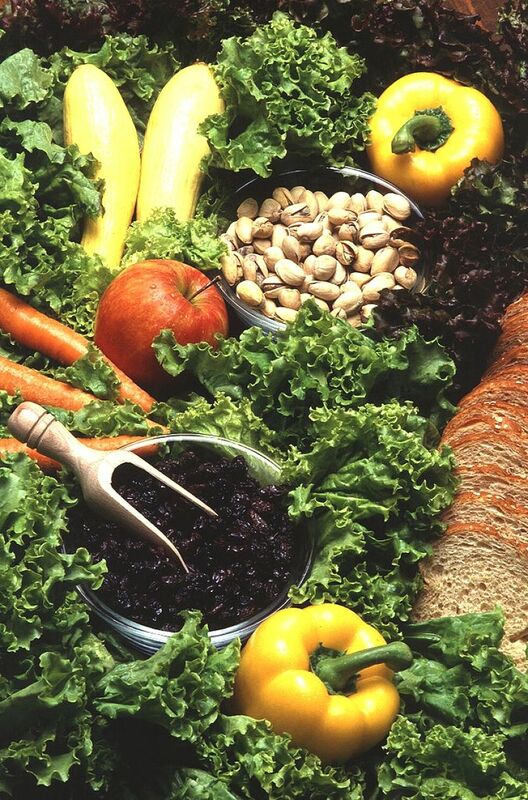 Fiber adds bulk and reduces the calorie density of foods so that you feel fuller for longer after eating. Fiber is also helpful in reducing blood cholesterol helping regulate blood sugar levels. Fiber also aids digestion of food and is good for the intestine and many play a role in reducing colon cancer risks. Eating foods that are a good source of both fiber and protein nutrients is therefore, beneficial for health and well-being. 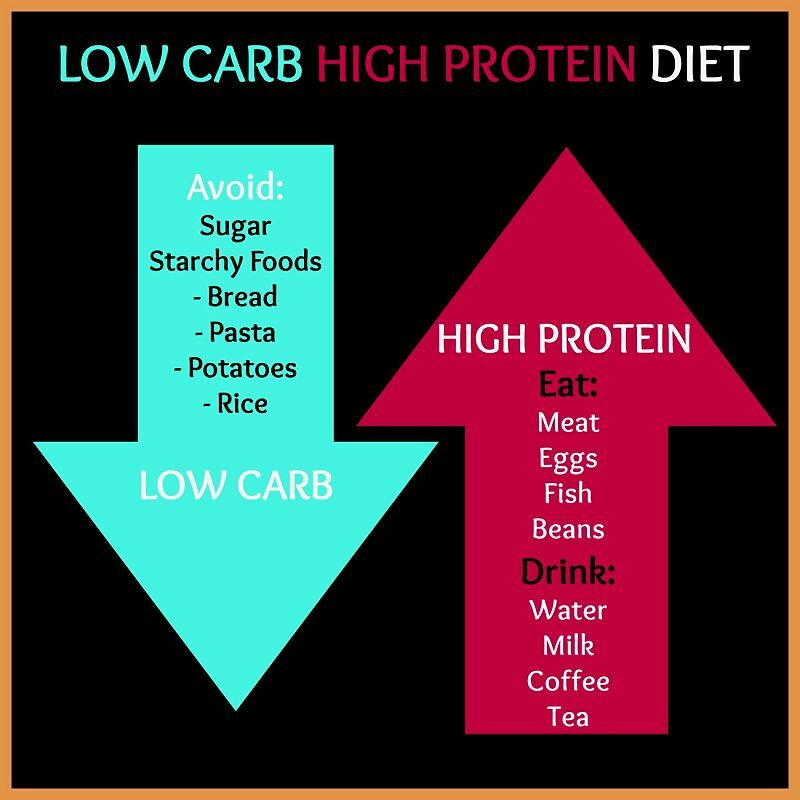 But its is quite hard to find foods that combine high fiber and high protein because the serving size is seldom standardized and nutrient lists often do not include both. 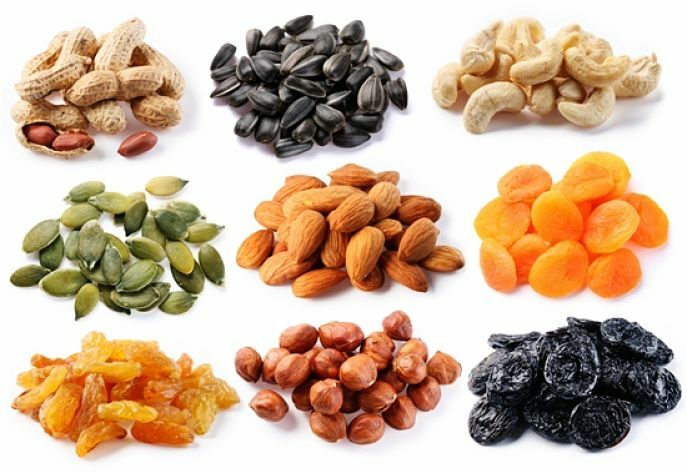 For this article data on the fiber and protein content of a wide range of food types were collected and standardized to a serving size of 100g. An index was used to rank foods by adding twice the fiber content in grams to the protein content in grams. 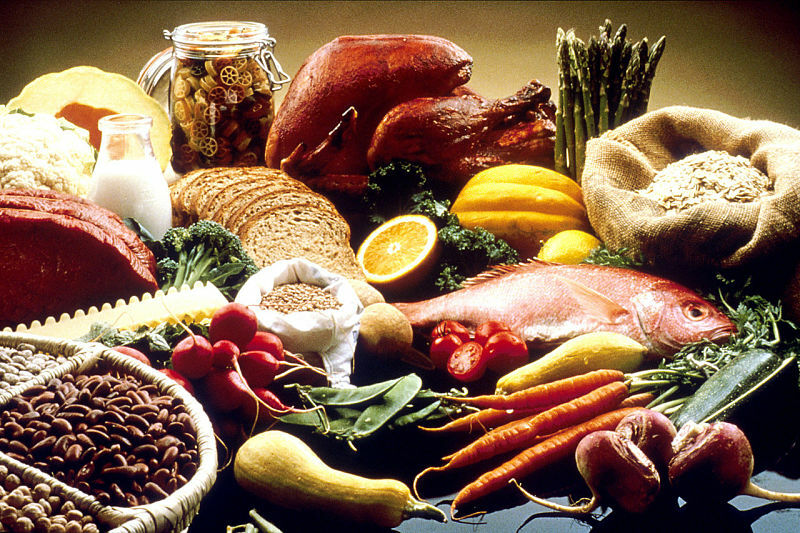 Lists have been prepared for each of the food types with the highest ranked food listed first. 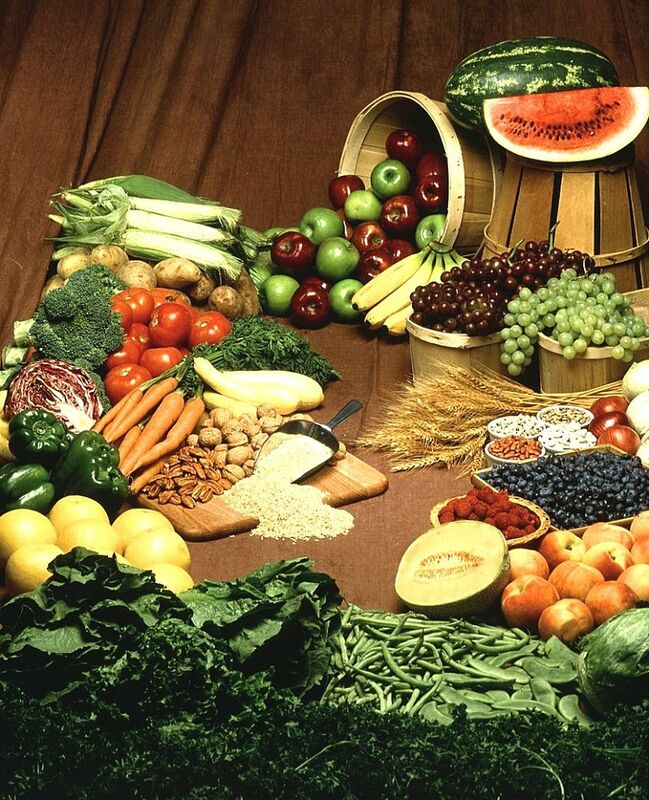 Meat, fish, eggs and most dairy products are eliminated because they contain virtually no fiber. The top 100 foods ranked by combined protein and fiber content is shown in the table below. Surprisingly, breakfast cereals, particularly based on bran and wheat germ occur high on the list. These foods are highly processed and many have had their protein and fiber contents boosted artificially. The other prominent food types are flours (particularly soy flour), seed and nuts. The high moisture content of fruits and vegetables tends to lower their protein and fiber contents in relation to the standard weigh of 100g. Peas, lentils and beans were the food group with the largest simultaneous levels of both protein and fiber. A cup of beans contains about 15g of protein and 7g of dietary fiber. 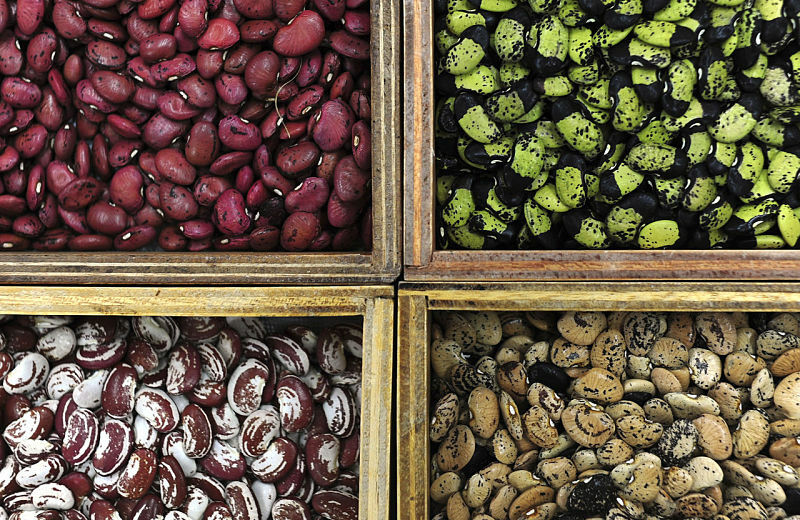 Beans are regarded as a healthy super food because they are rich in vitamins and minerals. However like nuts, which are also regarded as a super food, beans, peas and lentils contain relatively high amounts of fat and so the calories are relatively high. Breads made with wholemeal flours and whole grains showed the highest levels of protein and fiber. Chocolate bars and Cookie Snack Bars with nuts and dried fruits are rich in protein and fiber.